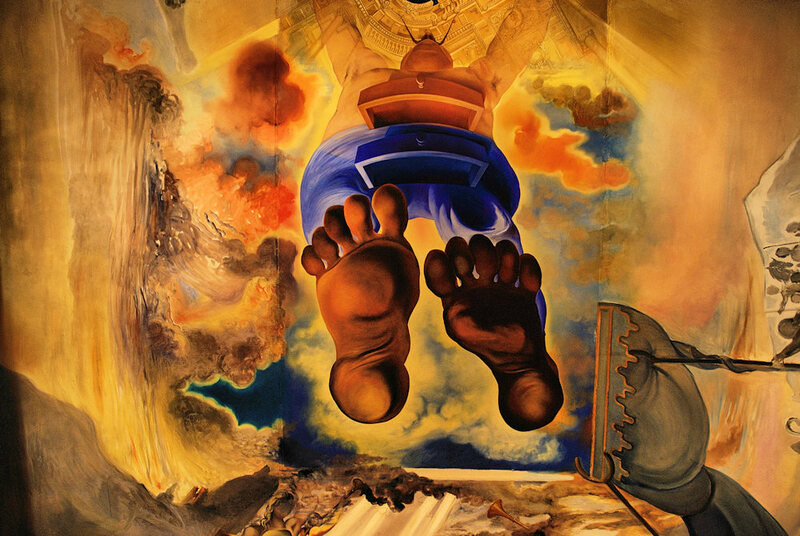 A short visit to "The world of Salvador Dali". Starting with a photo of Perpignan where he in 1963 declared the station to be "The center of the Universe", continuing to his museum in Figueres. Informative note and a link to "The Center of the Universe" in the intro.